Football is far and away America's most popular sport (all controversies aside). From high school to college to the NFL, many Americans regard watching football games as something more than just a sport. It's a sacred American tradition. But given the costs associated with attending professional - and even college - football games, some might wonder what are the best cities for being a football fan? 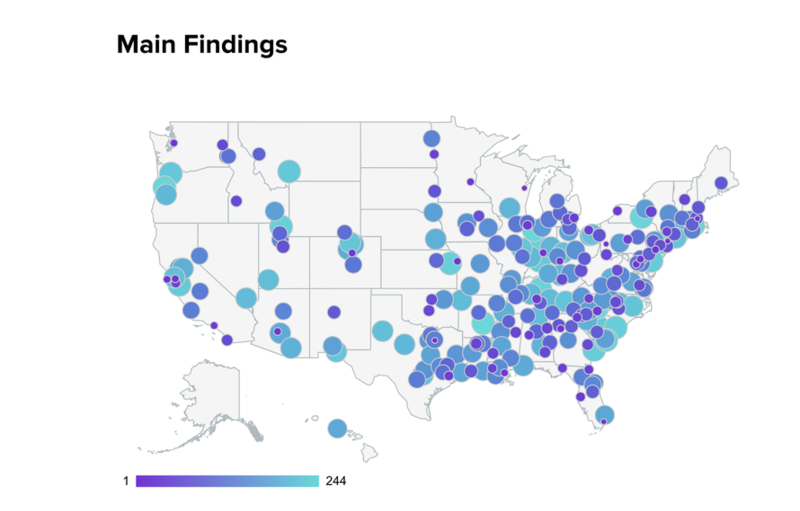 Well, in its latest annual survey, WalletHub has compared 240 US cities with at least one college or professional football team across 21 key metrics - including average ticket prices and fan friendliness - to try to arrive at an objective conclusion. Pittsburgh, Pennsylvania, home of the Pittsburgh Steelers. While Boston might rank high on the list for top football cities, it's probably worth keeping in mind that the Patriots took the top spot for No. 1 most hated team in the country.